Amnesia Feminized from Super Strains is the creation of a ducth breeder this strain is extremely productive and has a powerful effect. It is the cross of a Haze and Northern Lights and is a best seller year after year in every coffee shop in Holland. 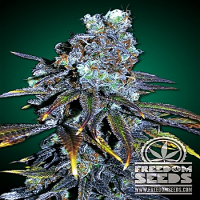 Amnesia Feminized from Super Strains is well known for being a Sativa that grows like an Indica, very productive with manageable height. 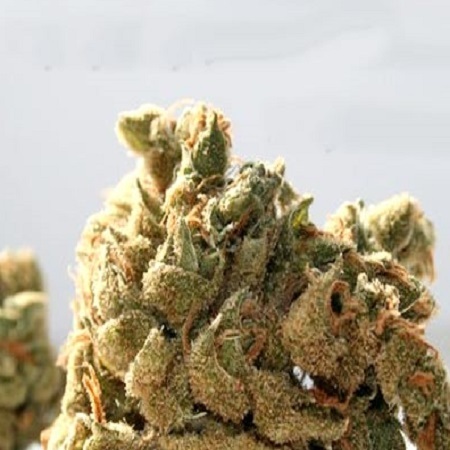 A sweet sativa thats sweeter than most of the haze hybrids, treat it with respect it is overwhelmingly powerful and can cause blackouts.